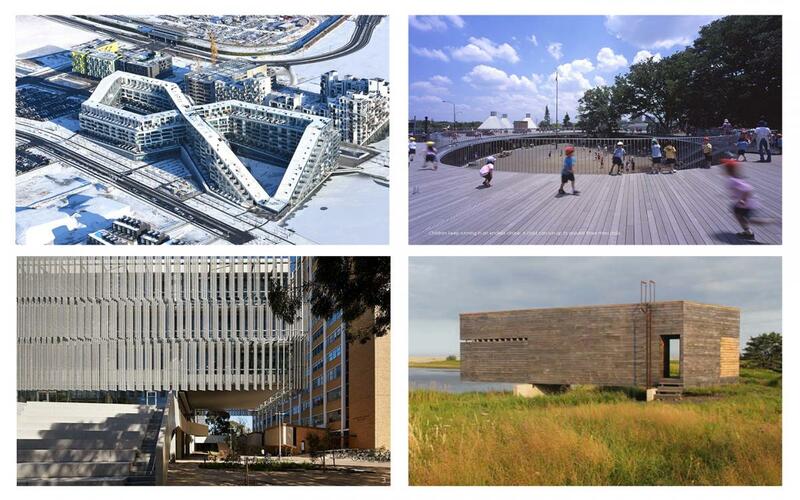 The four 2017 shortlisted projects were located in Tokyo, Japan; Copenhagen, Denmark; Melbourne, Australia; and the village of Upper Kingsburg in Nova Scotia, Canada. Bryan Avery, MBE: Founder of Avery Associates Architects, author, and lecturer. Barry Johns, FRAIC: Jury Chair and Chancellor of the RAIC College of Fellows. David Covo, FRAIC, Associate Professor of Architecture at McGill University, was the Professional Advisor to the jury.